Indians and there fondness for sweets knows no bounds. 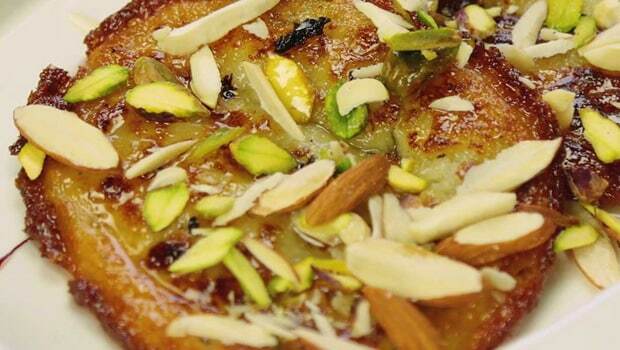 Be it any festive or religious occasion, no celebration is complete if there is nothing meetha in store. Then there are desserts that are season-specific. A lip-smacking Kesar kulfi won’t be as suitable a treat in the chilly winter of December, right? But why fret, when we have the ever- so indulgent Gajar Ka Halwa to make us go weak in the knees in the nippy weather. Long story short, we have something for each season and each occasion in the vast collection called Indian Sweet Recipes. 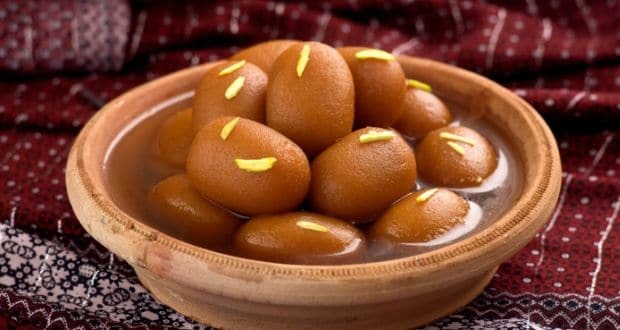 Here are 10 Indian sweet recipes in Hindi that you can easily try making at home. Small balls of paneer, khoya and sugar, deep fried in ghee and rested in sugar syrup, has decadence written all over it. Enjoy it after a wintery meal of sarson ka saag and make ki roti! A deep-fried pancake like Indian dessert, fried in ghee and dipped in sugar syrup is a festive favourite that would leave you craving for more. Even though the dish sounds complicated, this recipe is very easy to follow and you can achieve amazing results in very little time. Go ahead and give it a try! Come winters and our cravings reaches an all time high! 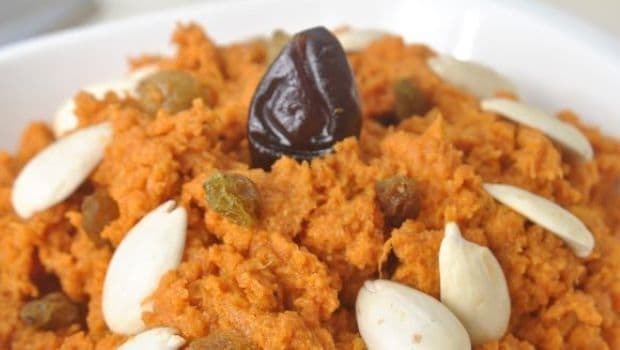 Gajar ka halwa is the ultimate Indian winter treat, made from grated carrot, sugar and oodles of ghee is something we can’t have enough of ever. This is one dish we have all grown up eating. Rich and wholesome Halwa preparation made using chana dal paste, sugar and lots of Ghee is a treat you must not deprive yourself of. 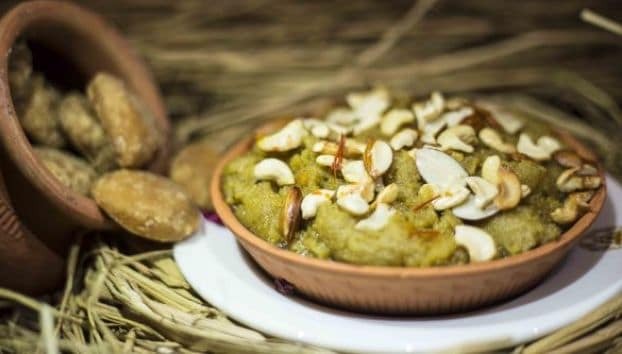 This dish is especially recommended when you are tired of having the same old gajar or moong dal halwa. A soothing mix of yogurt, cream, mangoes, milk, saffron and cardamom. Comforting and indulgent in equal measure this is a party favourite. The Awadhi treat made using bread, condensed milk and sugar gets an aromatic twist with saffron and whole spices. We can see you slurping already. 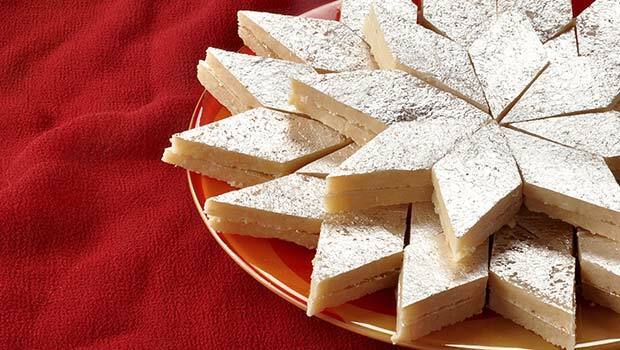 Kaju Katli lovers raise your hand. Turns out that your favourite festive treat can easily be prepared in the comfort of your kitchen with minimal ingredients. Quick, easy and an absolute favourite of all, there is no way you can go wrong with this one. 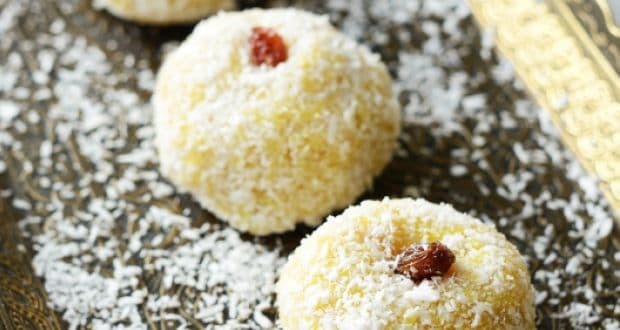 Coconut ladoo is the ultimate answer to your sugar cravings. Easy to prepare and so delicious, we bet you can’t stop at one. 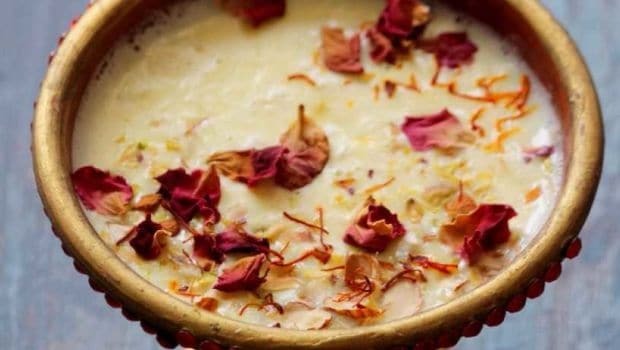 Delicious rice kheer, cooked with condensed milk, khoya, cream and nuts. 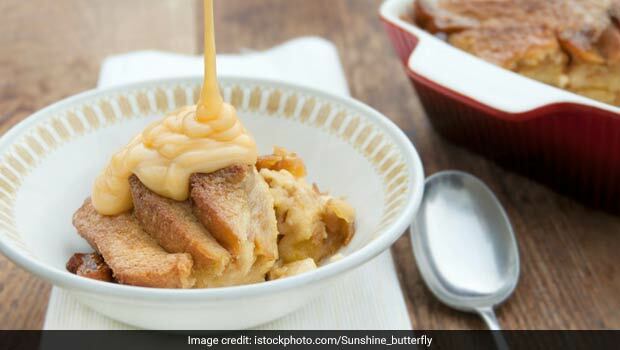 This rich Indian dessert is a festive favourite too. 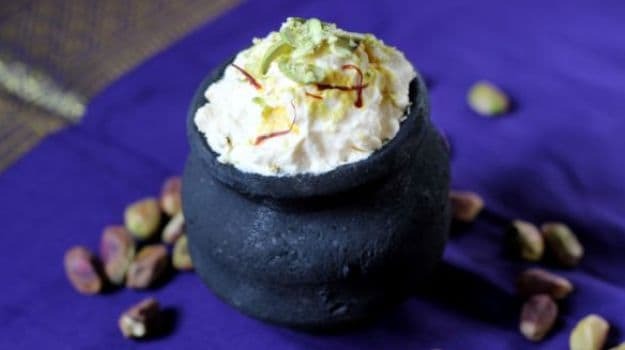 Bengal’s super hit sweet, made with cottage cheese, cardamom and saffron is a dream come true for all those with a penchant for all things sweet, milky and yummy. So what are you waiting for? 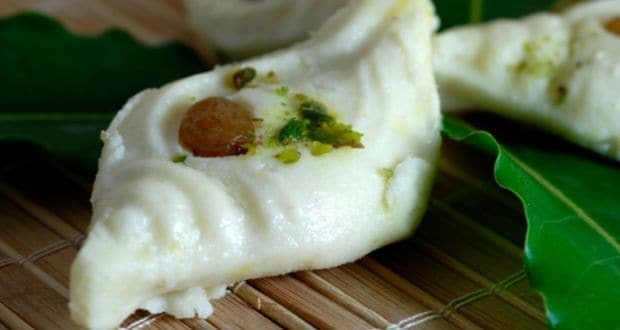 Its time to don the apron and tend to those sugar cravings with these amazing Indian dessert recipes in Hindi. Tell us in the comments box how your dessert turned out!